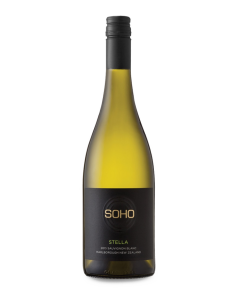 Vibrant and lively, the wine shows elegant fruit flavours of lemon/lime, red apple and floral with a hint of spice notes. 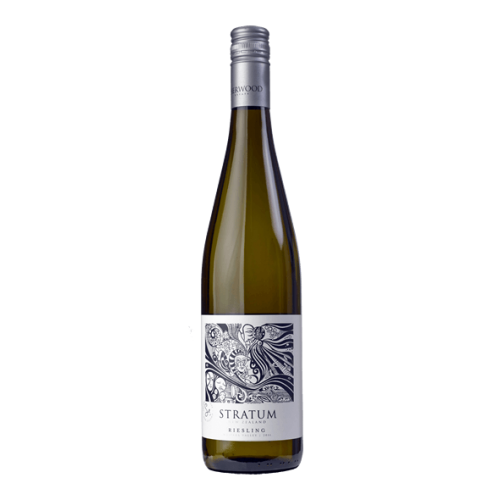 It is juicy and brightly expressed on the palate, and offers subtle sweetness and racy acidity, finishing long and mouth-watering. Best enjoyed over the next 4 years.